A bathroom update or remodel is one of the best dollar for dollar investment for your home. 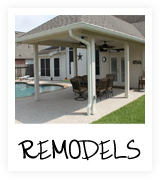 It can be one of the most simple projects to complete. 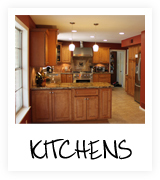 It is one of the most used rooms in the home as well as one of the two places a perspective home buyer will look. A.C.T. Services™. 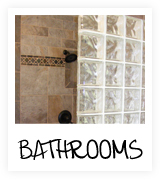 has remodeled hundreds of bathrooms in the Houston and San Antonio area. Our team looks forward to helping you design your bathroom as well as taking the project to completion. 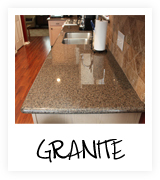 The presence of the granite counter top is becoming more and more of a fixture in the modern home. The unlimited selections for both tile backsplashes and tile and natural stone custom showers gives you, the customer, and our company the freedom to be creative. Your choices of granite sink vs porcelain sink to bathroom fixtures and hardware will be made easier with the help from our experienced and knowledgeable team. Having a bathroom that will meet your needs is extremely important not only for now, but for the future. Take a look at our bathroom gallery. We look forward to completing your project as ‘One of a Kind’.